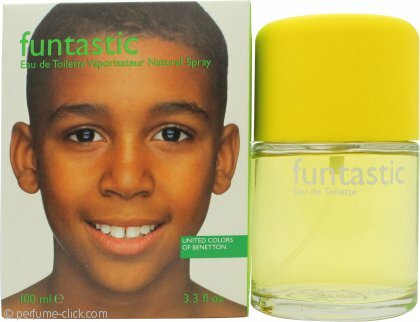 Funtastic Boy by Benetton. This is a fresh citrus fragrance for men. Funtastic Boy by Benetton was launched 2000.